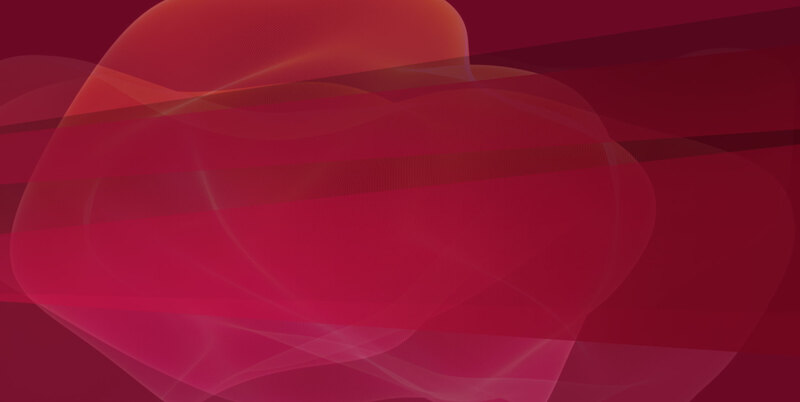 Cybercriminals constantly change attack form and technique to remain unpredictable. 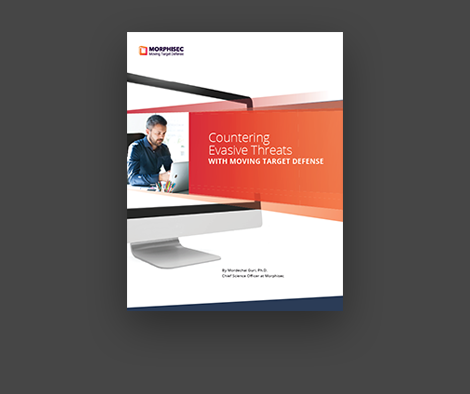 Moving Target Defense leverages the tactics used by sophisticated attackers – deception, modification and polymorphism – to level the cybersecurity playing field. Learn about advanced evasive attack techniques and how to counter them in this whitepaper.